Michael Shipman is paranoid schizophrenic; he suffers from hallucinations, delusions, and complex fantasies of persecution and horror. That's bad enough. But what can he do if some of the monsters he sees turn out to be real? 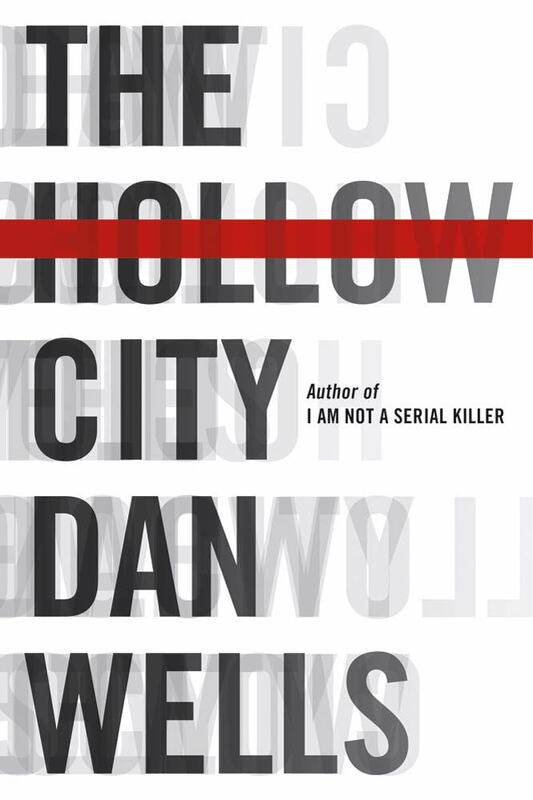 Dan Wells is the author of I Am Not a Serial Killer, Mr. Monster, and I Don't Want to Kill You. He lives in Orem, Utah, with his wife, Dawn, and four young children.